“Autism is the result of exposure to mercury during the critical period of neurodevelopment. It is nothing more than mercury toxicity on board a physiology with a genetic predisposition for the inability to excrete. 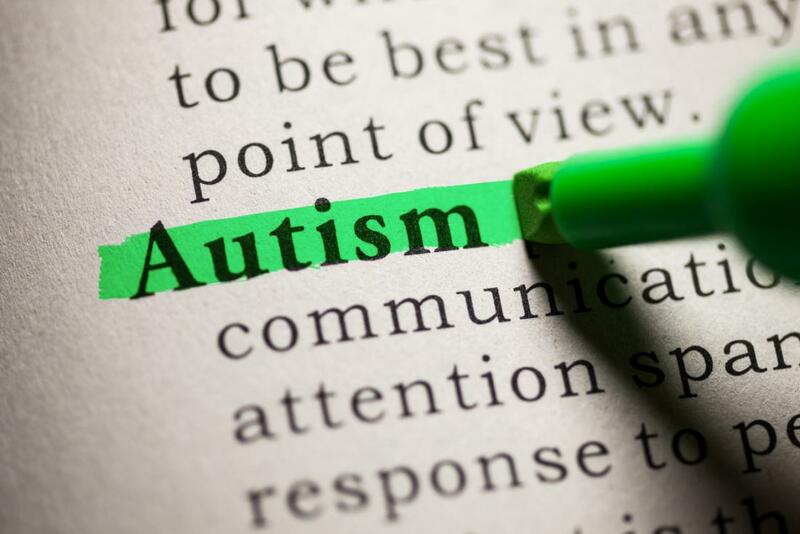 Unfortunately, the amount of misinformation perpetrated by the media and by the medical hierarchy regarding Autism, has created massive divergence between those who understand and those who don’t. Regardless, the agenda now for those who defend the currently accepted stance, is to protect those responsible for the largest catastrophe and gravest travesty ever committed in human history against any populace.